Just 13 hours after an officer escorted Calvin Carnathan, 33, from his home in White Plains, Maryland, police returned to the home to find him and his wife, Candace, 33, dead in an upstairs bedroom. 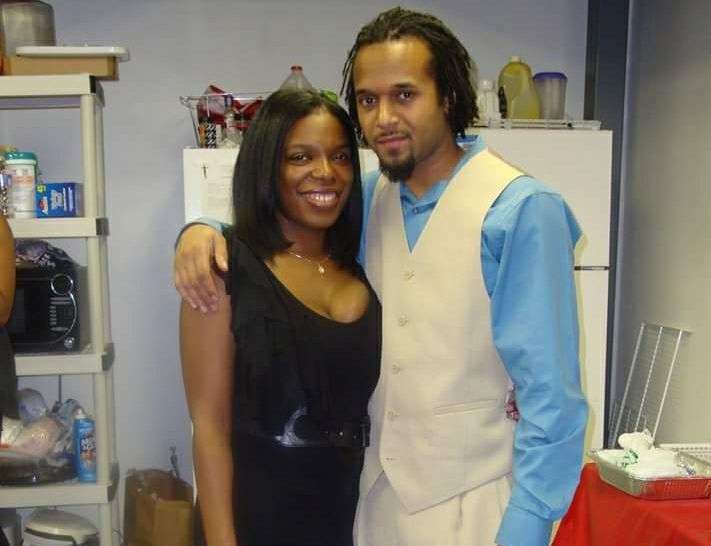 WASHINGTON — Charles County investigators are revealing details of their visit to serve a protective order to a father of three at his home, one day before he killed his wife who had filed the order. Just 13 hours after an officer escorted Calvin Carnathan, 33, from his home in White Plains, Maryland, police returned to the home to find him and his wife, Candace, 33, dead in an upstairs bedroom. The couple’s son called the police when he heard arguing and gunshots in the home and was directed by the 911 call-taker to hide with his two siblings in the basement, investigators said. There was no record of any trouble at the house before Candace Carnathan went before a District Court judge at 4:30 p.m. last Friday. Investigators with the Charles County Sheriff’s Office had never been to the home for a domestic call until they served him the protective order two hours later. The window of time between when a protective order is issued and the final hearing can be dangerous, said Capt. Stephen Salvas. “Suddenly, this highly emotionally charged situation becomes even more so, because this man who lives in this residence is being told he has to leave … and can’t see his kids,” Salvas said. He added that it’s the responsibility of the officer to make sure the respondent understands the terms a judge has set for the order, and that he or she will have a chance to share their side of the story. In Carnathan’s case, he was restricted from the family home and from having any contact, Salvas said. “Officers will ask, ‘Do you have a place to go? Where can we take you? What do you need?’ Because you don’t want them to drive away [and then] the police clear the scene and they come right back,” he said. An officer escorted Carnathan from the house Friday night, Salvas confirmed, but he did come back. Police found him and his wife dead in their home at 7:30 the next morning.